Theologies have often pointed to the cross as a place of suffering and sacrifice, while feminist critiques have frequently argued against interpretations of the cross as patriarchal valorizing of suffering. Wonhee Anne Joh points toward a new interpretation of the cross as a place of love, where God and humanity come together in a surprising way. Interpreting the cross as performing a double gesture that has a subversive effect, Joh argues that the cross works simultaneously to pay homage to and to menace complex oppressive powers. 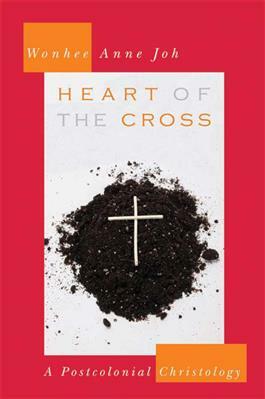 Utilizing the Korean concept of jeong, Joh constructs a theology that is feminist, political and love-centered, while acknowledging the cross as source of pain and suffering. Joh's innovative vision is a call for political love that is stronger than powers of oppression.